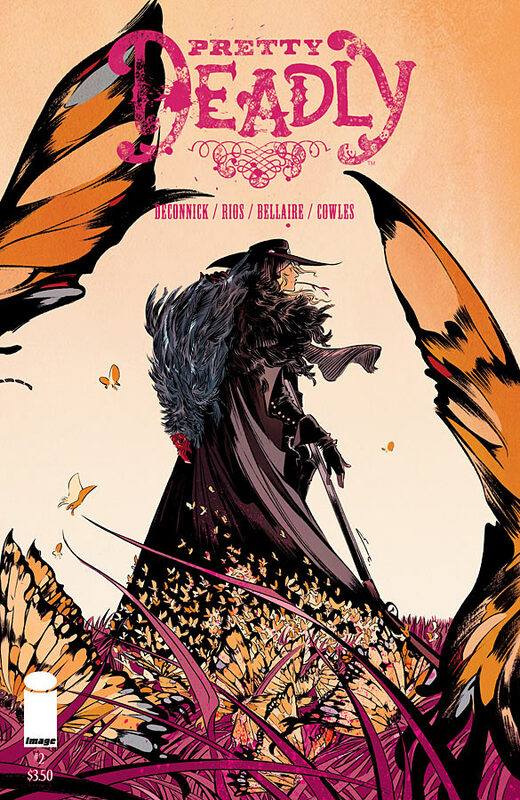 This entry was posted in Comics and tagged comic books, comics, Marvel, Pretty Deadly. Bookmark the permalink. This is my favourite series. It’s just gorgeous. The writing, art and story are all beautiful. Rios absolutely kills it in the action scenes. They’re hyper-kinetic, brutal, and mesmerizing. She’s my all-time favourite comic book artist. I bought the first two issues, and honestly, the series didn’t do it for me. I REALLY wanted to like it, but I honestly didn’t, so I couldn’t justify continuing. I have plenty of other comics I am following 😉 Thanks for your post, though. As always, very thorough. Cheers! I hear good things about this series, keeping an eye out for the first TP!